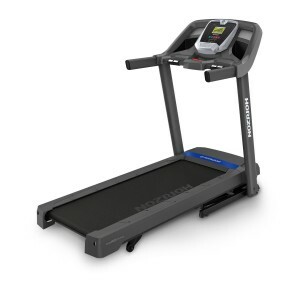 The Horizon Fitness T101-04, new for 2013 (see Horizon Fitness T101-3 for the previous model), is rated as one of the Best Buys by the popular Treadmill Doctor website. 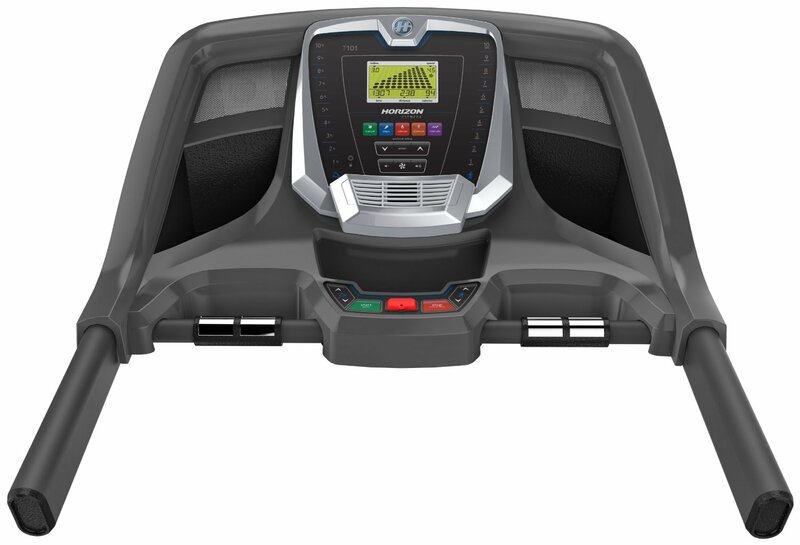 It’s no surprise when you take into account the powerful, quiet motor, comprehensive console, Surround Sound speakers, number of workout programs, cushioning system, and more all at an affordable price. The T101-04 runs on a 2.25 HP continuous duty motor and is quiet in operation. 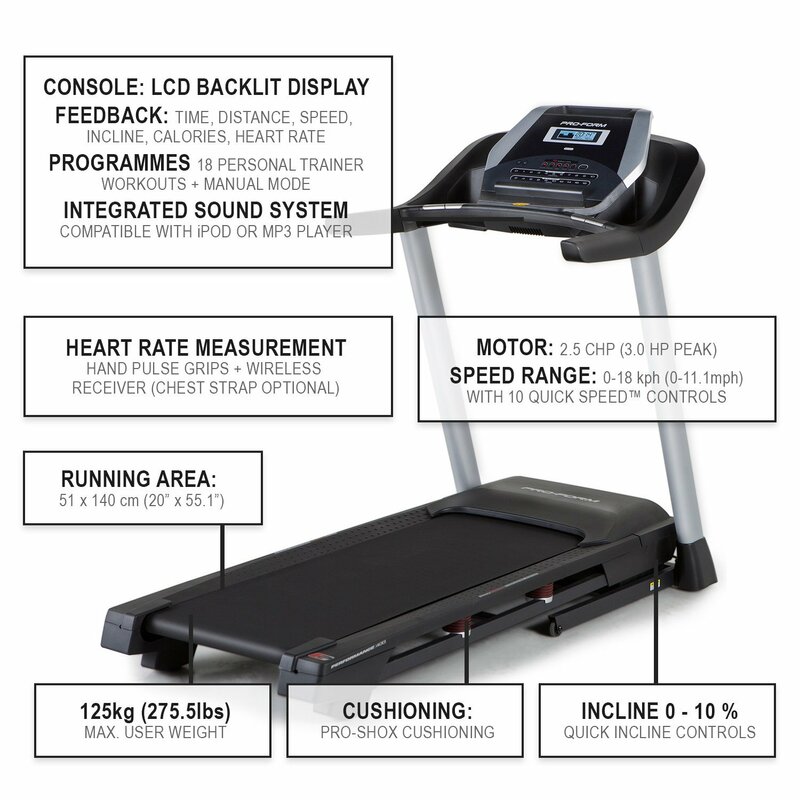 You are able to adjust the speed from 0 MPH to 10 MPH in just a few seconds, so it’s clear that Horizon designed this treadmill to cater to walkers, joggers, and sprinters alike. 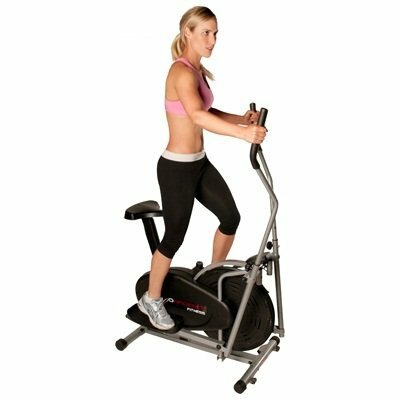 The incline can also be adjusted up to 10 percent, which allows you to make your workout even more challenging if wanted. Even though the T101-04 is a sub $1,000 treadmill it still comes with a very generous number of workout programs. These include 10 Step-goal workouts, 10 distance-based workouts, 6 calorie-goal workouts and 3 intervals workouts, which all do a good job of varying your workout and fitting in with your fitness goals. The treadbelt measures 20 x 55 inches, making the T101-04 suitable for everyone but the very tallest of individuals. The best thing about the treadbelt and one of the overall best aspects of the treadmill is the Perfect FLEX deck cushioning system, which provides just the right mix of shock absorption and support, resulting in less strain on your hips, knees, ankles and feet as you exercise. The computer console provides you with all the workout stats you would expect, such as time, distance, calories burned, incline, and so on. You are also able to measure your pulse via the pulse grip heart rate monitoring system – just place your hands on the handlebars to obtain a reading. All of this information can be viewed on the T101-04’s 5” green back-lit LCD display. 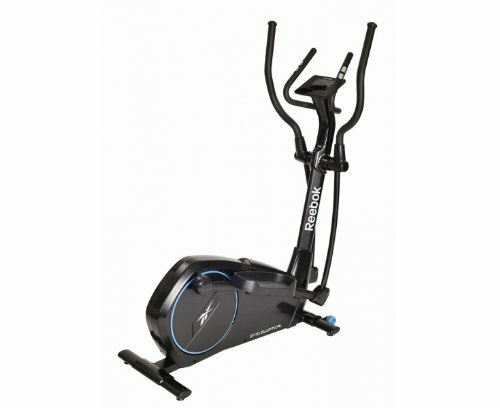 The Horizon Fitness T101-04 also comes with a few useful extras, such as the COOL fit fitness fan, Sonic Surround speakers with MP3 compatibility, and something called Feather LIGHT Lift, which helps you to raise and lower the deck via two hydraulic shocks. 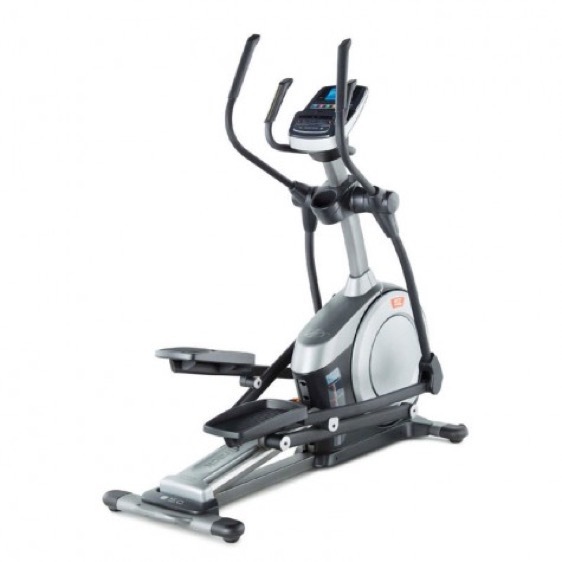 Similar to the Horizon Fitness T202, the T101-04 is backed by a lifetime frame and motor, and 1-year parts and labor warranty, and is suitable for people up to 300 lbs.